Do Hair Vitamins Work? 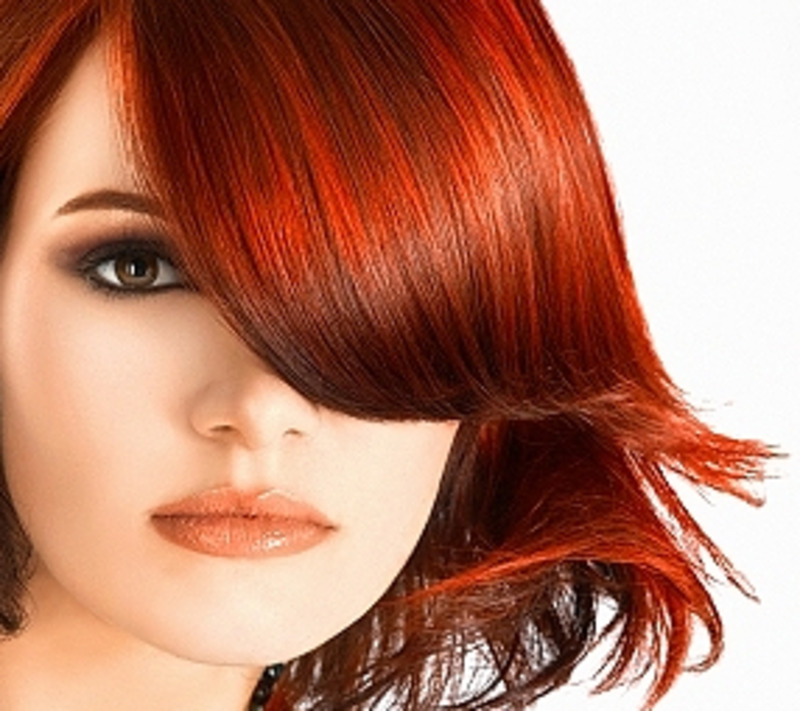 - What Are the Best Supplements for Hair? 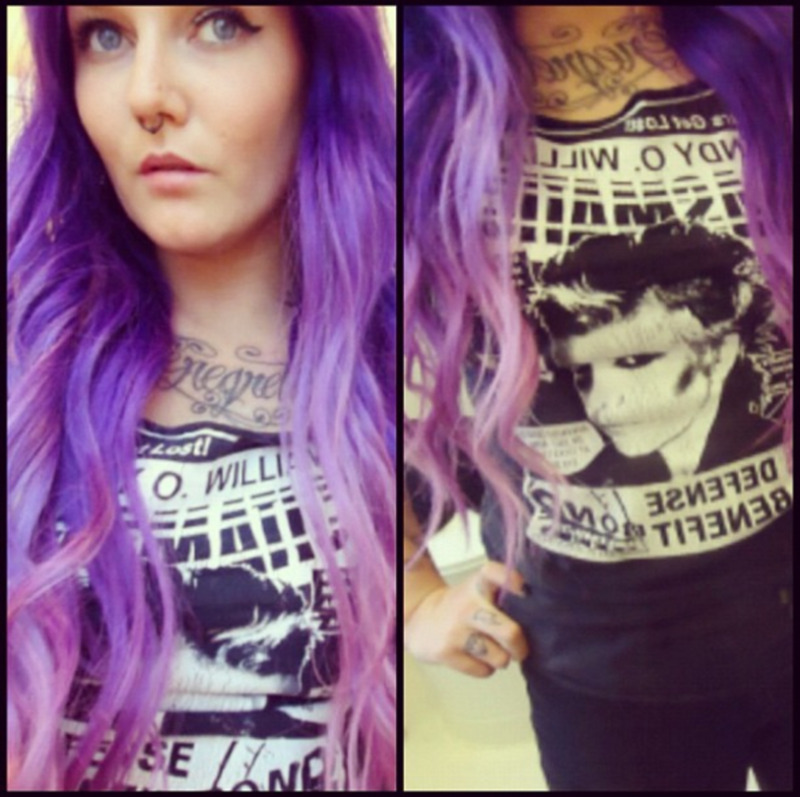 Hair vitamins work. Too many cases of thinning hair are caused by a poor diet, and stress, and too many people don't realize that there is an easy way to find out if vitamins hair vitamins work, to try. 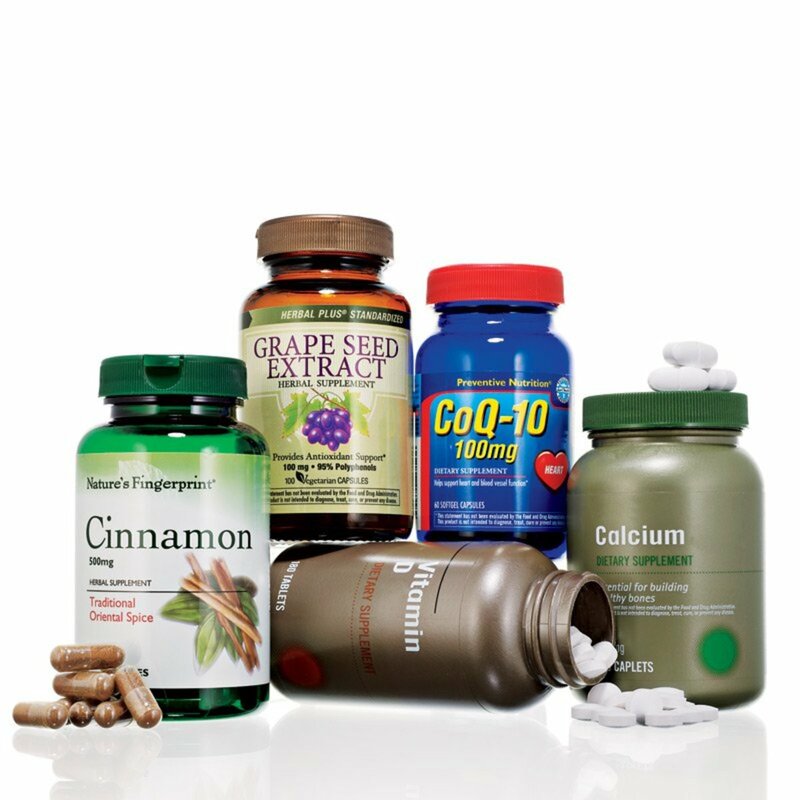 Vitamins and supplements are very safe, if if you follow the instructions and the dosage. Starting on supplements is very simple, especially since this is one of the cheapest way to improve the thickness of your hair. 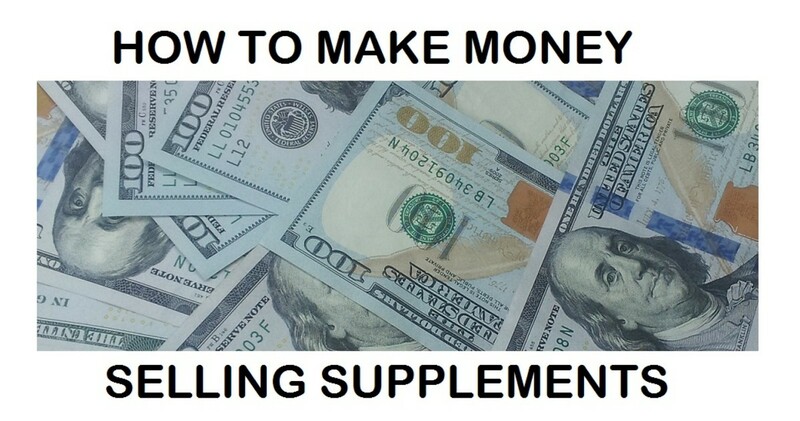 It might not work, but id it doesn't it's either because the problem is not dietary, or because you are taking the wrong supplements. 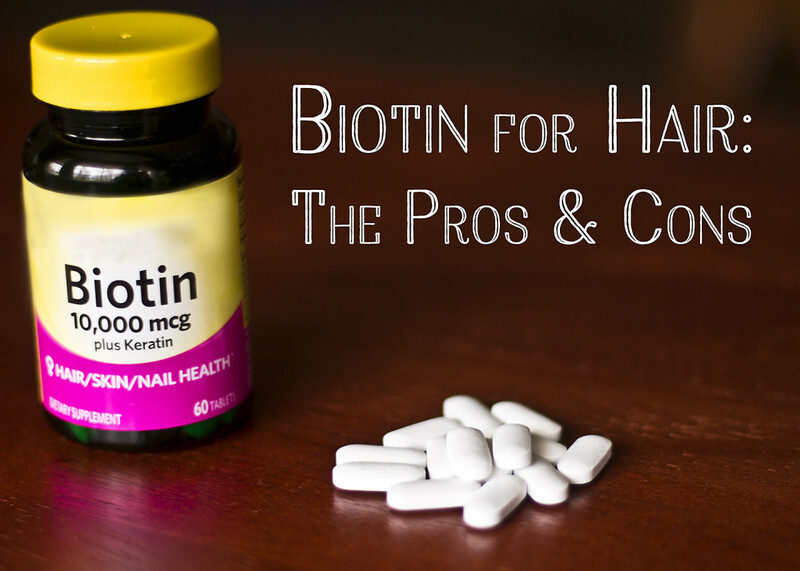 Biotin is one of the best supplements for hair growth, with thousands of happy customers. Biotin is also known as vitamin B7, and we can get it naturally from foods like Swiss chard and raw egg yolk, and grains. However, biotin is in general very hard to absorb from most of the foods. This is why many of us need supplements. Although not as rich in Biotin as raw egg yolk, corn is a great source of bioavailable B7 Vitamin. If you find yourself craving for polenta or popcorn, the reason might be a need of Biotin. Nature's Bounty Biotin is highly bioavailable, and it will provide you with the necessary amount needed for your skin and hair health. 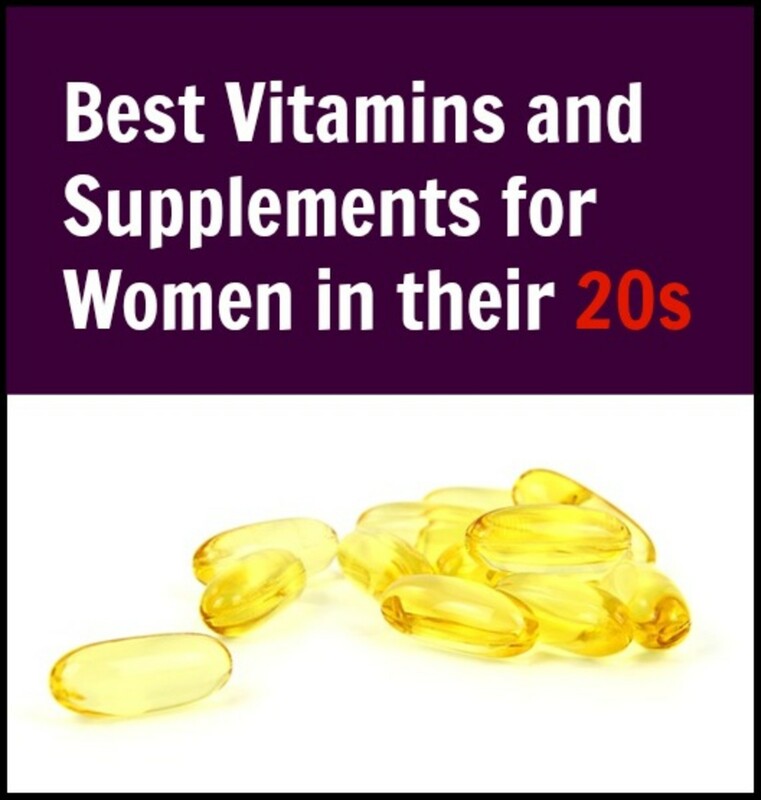 Read more about Biotin on Wikipedia. Why Do We Need Vitamins for Hair? Diet is a big problem for many of us, because eating properly is not easy. 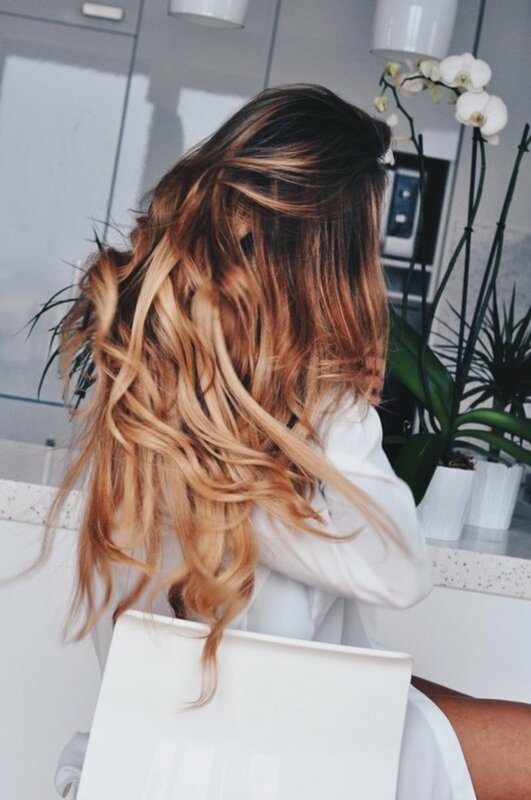 You need to include in your diet a lot of elements needed by various processes that regulate hair growth. 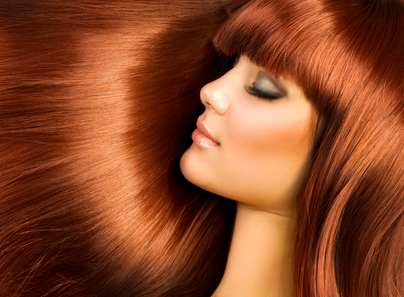 Some people need to consume more of certain vitamins or minerals in order to get a proper hair nutrition. That means that you need to ingest more food, which is good for your hair, but not good for your overall health. You could probably get a balance diet if you consulted a physician and a dietician. But this means expensive tests, that most likely your physician will not prescribe without another reason besides your hair. Some vitamins or minerals are just hard to find in food, and we will always need more of them no matter what. How do you know which of the vitamins or minerals is needed more by your body? As a matter of fact, you don't necessarily need to know. 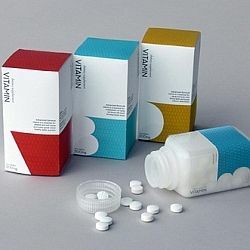 If you take a special designed hair supplement, it is certain that it will contain the much needed elements, which are missing from your system. Of course, you will get some unneeded ballast, but it is harmless and is the easiest and fastest method to achieve micro-elements balance. Did hair vitamins work for you? Yes, I used them before. No, they didn't work for me, I wanted to know if they worked for others. Never tried hair vitamins before. Silicon is a pretty amazing mineral, that was underestimated for too long. Silica deficiency in our diet was believed for a long time to have been linked to many skin and bones conditions, and cardiovascular problems, although there was little scientific data to support the belief. Recent data proved that silicon is needed for bone health. Dietary silicon is relatively available, especially in plant based diets. Good sources of dietary silicon are leafy greens, grains, and onions. One of the best sources of silicon is the plant horsetail, which is also very available. Horsetail has been used by folk's medicine for many bone ailments, without knowing that silicon was the element responsible for the cure. It looks like many of the health benefits of dietary silicon stem from the fact that silicon is needed for collagen production. Without enough collagen, hair, skin, bones, blood vessels will all have to suffer. A great way to supplement with silicon is by taking horsetail. Horsetail contains, not only an important amount of silicon, but also Calcium and Magnesium, equally important for bone health. Horsetail also contains various flavonoids that have a diuretic action, so it helps reducing the risk of of kidneys stone formation, risk increased by the high amount of silicon. Other great natural sources of of natural Silicon are marine red algae, and bamboo extract. How Do I know if Hair Vitamins Work? You started to take hair supplements, but you are still unsure of the results. The results are not showing up yet, do I just continue to take the supplements? First of all, this will not happen overnight, you have to wait at least a few weeks, before seeing palpable results. So just take your vitamins patiently and wait for the results. Because hair grows very slow, whether you take or not vitamins, you won't see a result immediately. Some changes though will will happen with your nails, they will be stronger and they could grow a little faster than usual. If this happens that means you are doing the right thing, nails are made from the same substance as the hair, that means the hair follows. Hair growth depends on many dietary factors, and for those with hectic schedules, and habits, a poor diet does not contain enough of the needed vitamins and minerals. Some of the easy to miss minerals and vitamins with a poor diet are B vitamins, C vitamin, Iron and Zinc. Viviscal is formulated with highly bioavailable micronutrients, so that they are absorbed easily, and almost completely.